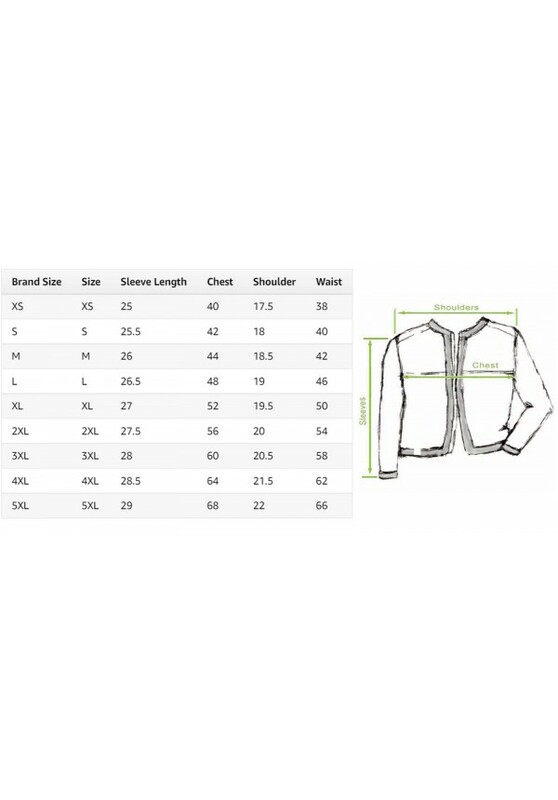 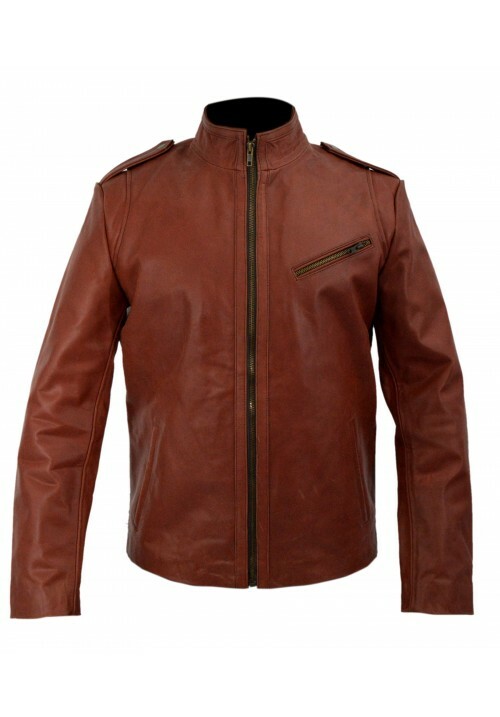 This is a classy piece of outerwear for all men who are desirous of something new and exciting. 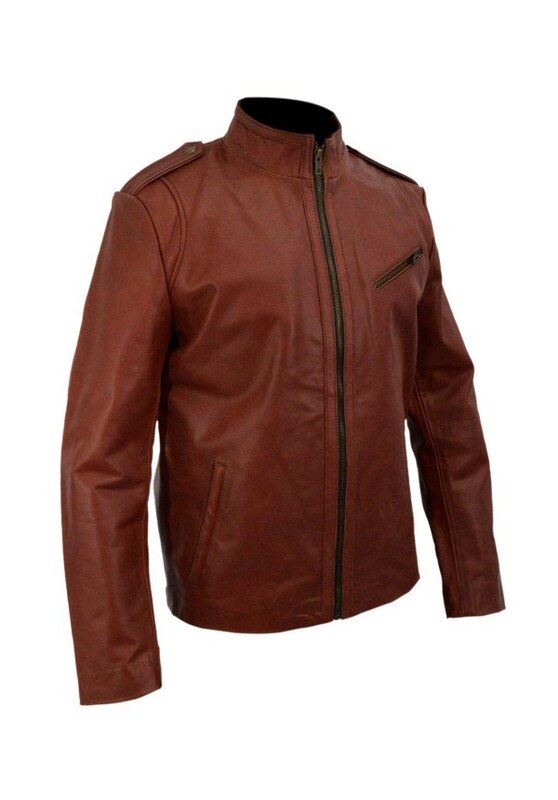 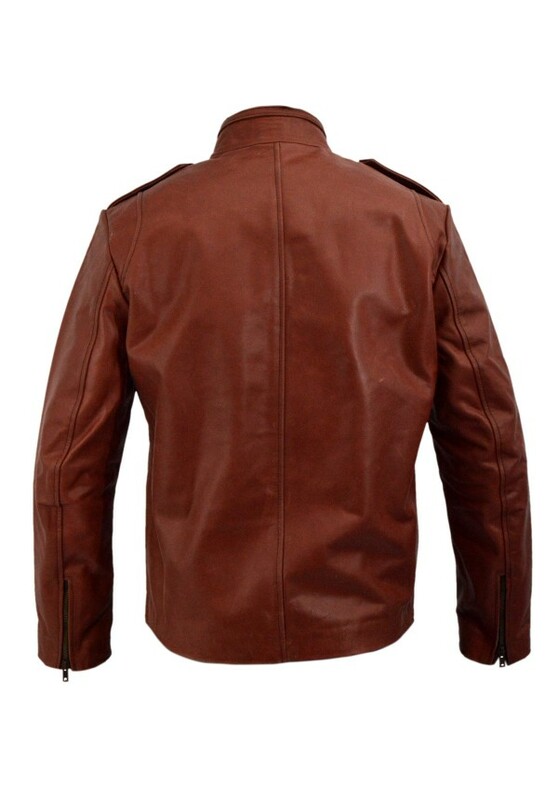 It is a replica of the brown jacket that actor Bruce Campbell ears in the horror comedy television series Ash vs Evil Dead being telecast these days. 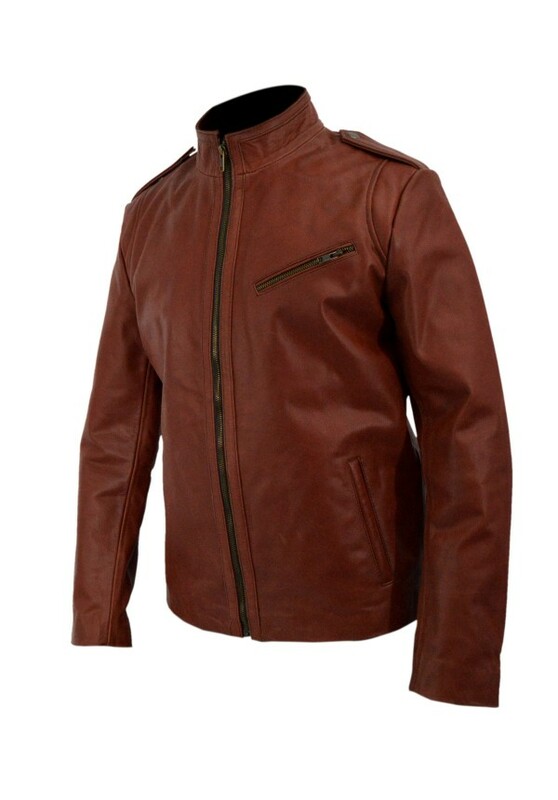 Ash Williams may be a villainous character but you can expect to become the center of attraction wherever you go when wearing this fabulous Ash vs Evil Dead jacket.